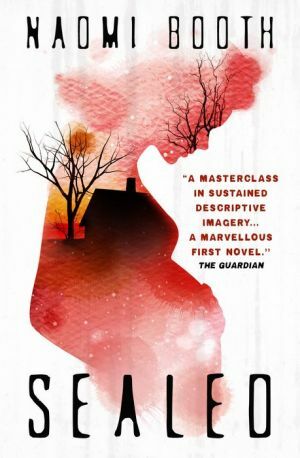 Timely and suspenseful, Sealed is a gripping modern fable on motherhood, a terrifying portrait of ordinary people under threat from their own bodies and from the world around them. With elements of speculative fiction and the macabre, this is an unforgettable story about a mother's fight to survive. Heavily pregnant Alice and her partner Pete are done with the city. Alice is haunted by the rumours of the skin sealing epidemic starting to infect the urban population. She hopes their new remote mountain house will offer safety, a place to forget the nightmares and start their family. But the mountains and their people hold a different kind of danger. With their relationship under intolerable pressure, violence erupts and Alice is faced with the unthinkable as she fights to protect her unborn child.